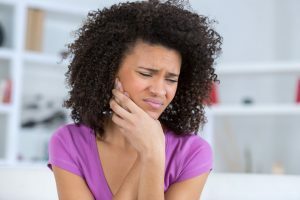 Will that tooth pain go away or is it a tooth abscess which requires attention from your dentist? 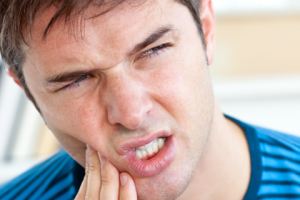 learn how to identify, treat, and prevent a tooth abscess. 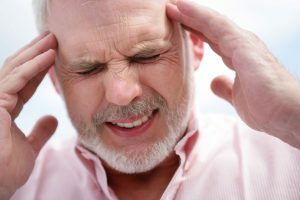 When you have a headache, you might not think your jaw could be the cause, but, the TMJ, or temporomandibular joint, could be the culprit. Did you know that pregnancy puts you more at risk for gum disease? Protect yourself and your baby by keeping regular dental appointments while pregnant. It’s easy to know when to replace worn-out shoes or faded clothes. But how often should you change your toothbrush? It all depends on your usage, health, and preferences. 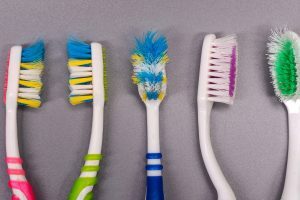 Before you brush again, ask yourself whether it is time for a new toothbrush. 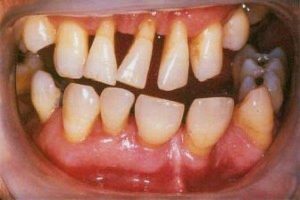 If you have lost one or a few natural teeth, every dentist will advise you to replace them as soon as possible. 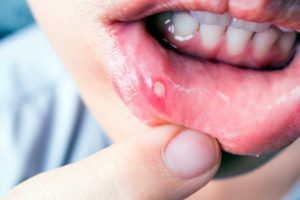 The reasons are very simple to guess: first because without some dental elements it is much more difficult to eat properly; second, but not less important, it is be very embarrassing to talk to people and show them holes in your dental arch. 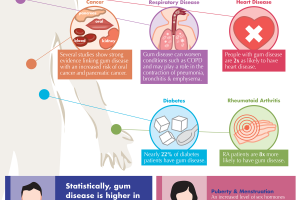 Gum disease, or periodontal disease, affects millions of Americans. In a 2009-2010 study, researchers showed 64.1 million Americans aged 30 or older had gum disease. Additional research has shown links between gum disease and several other systemic illnesses, including heart disease, diabetes, and others. Have you had a teeth cleaning this year? Professional dental cleanings aren’t just for keeping your smile bright; they can have a significant impact on your general health. 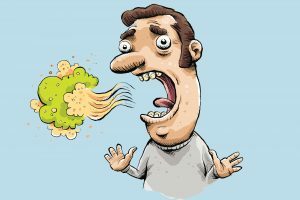 Insufficient oral hygiene has been linked to several serious illnesses. 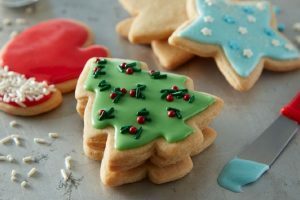 Reduce your risk for cavities around the holidays with this advice. Dental Amalgam, also known as Silver Filling material is a mixture of Mercury and Metal Alloy’s used to fill a hole in a tooth after decay has been removed by a dentist. 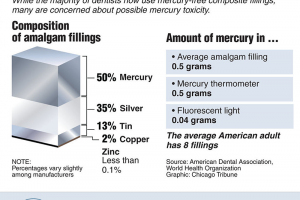 Amalgam commonly consists of Mercury (50%), Silver (35%), Tin (13%), Copper (2%) and other trace metals like Zinc. 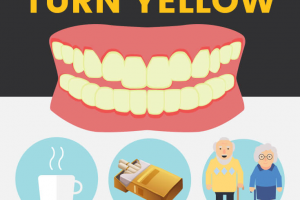 5 Methods to Get Your Smile Ready for the Holidays! The holiday season is approaching. I think there is not a single person who does not want to look good and attractive on these holidays. That’s good news if you’re suffering from head, neck or shoulder pain as it can be caused by dental issues and we are perfectly placed to deal with them. Physiologic Based science is a broad and all encompassing approach to finding the stable physiologic neutral zone. Historically occlusal theories focused on the hard tissue structures in the system but lacked comprehensive perspective to be able to create predictable outcomes. 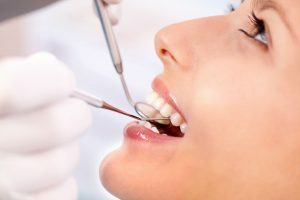 When Is It Necessary To Extract Baby Teeth? Baby teeth, also called primary or milk teeth, serve an important function in the development of permanent tooth placement. 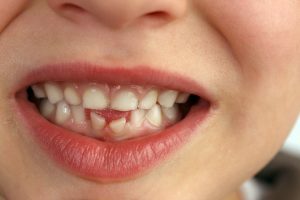 If baby teeth are pulled too soon or stay in place for too long, it can adversely affect the eruption pattern and alignment of the permanent teeth. It is important to speak to an orthodontist before making any decisions about baby tooth extractions. 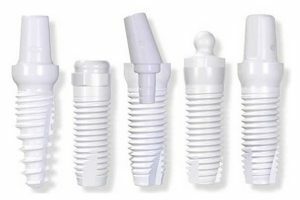 Porcelain Veneers Vs. 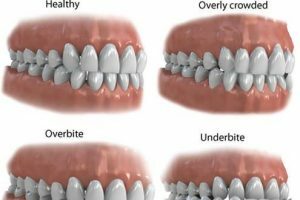 Dental Crowns: What’s the Difference? 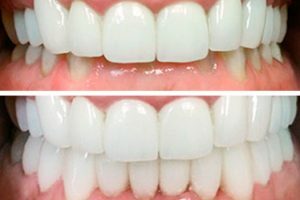 Veneers and dental crowns are generally made of porcelain. However, they do have distinct differences. 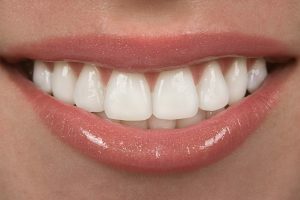 A crown encases the entire tooth; a veneer is bonded to the front surface of the tooth. The choice typically depends on the type of restoration a person requires. If a veneer is needed, the dentist shaves away only a thin layer of tooth enamel, and the core and back of the tooth is left alone. Maybe you fell into concrete. Or you were chewing ice or hard candy. 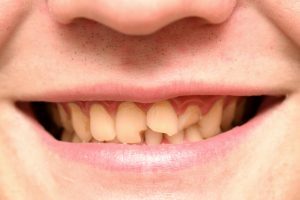 When you first realize you have a cracked or broken tooth, it can be a scary time. But don’t worry. Your tooth and your smile can be repaired. The Invisalign Smile Survey was conducted by phone by Harris Interactive on behalf of Align Technology Inc. The study was conducted on a representative sample of 1,000 American adults, both men and women, between 18 and 50 years of age. 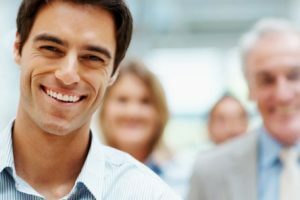 The poll explored the importance of smiles in relation to business and careers, dating and marriage, the social arena, and the overall value of smiles and self-esteem. 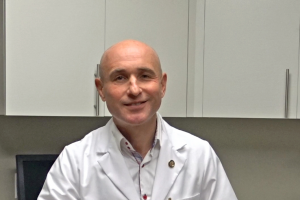 New clinical recommendations from the American Academy of Periodontology (AAP) and the European Federation of Periodontology (EFP) urge pregnant women to maintain periodontal health as well. Research has indicated that women with periodontal disease may be at risk of adverse pregnancy outcomes, such giving birth to a pre-term or low-birth weight baby, reports the AAP and EFP.